What should I send and what should I keep? How do I pack my console best? 2. 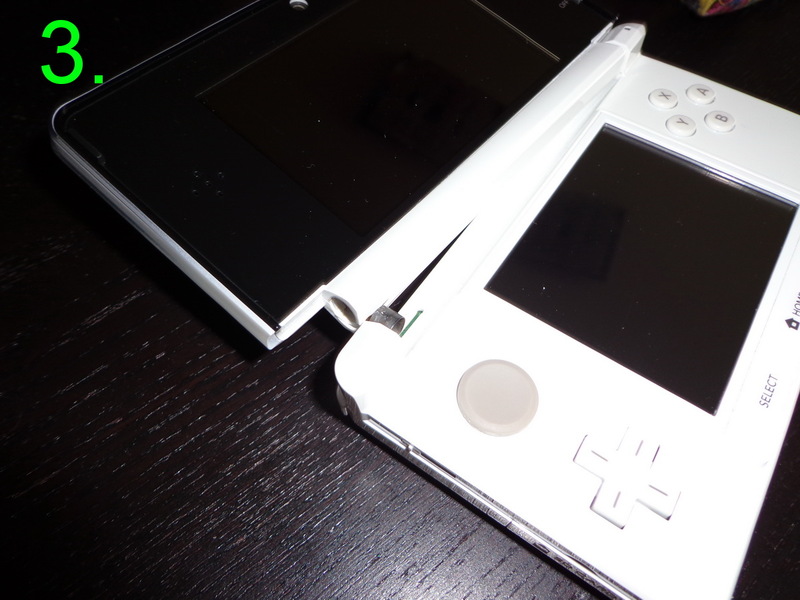 Please do not just throw the console loosely in the package. 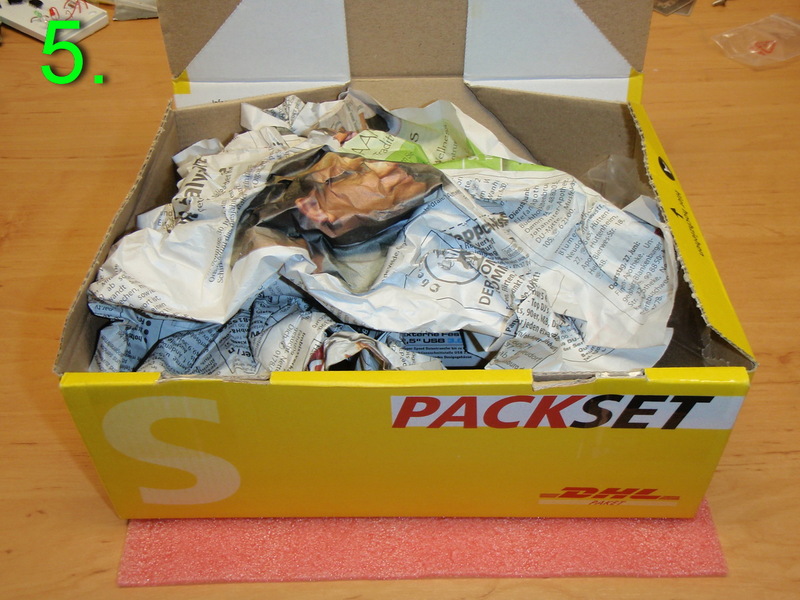 It is better to pad the package with some paper or foam material to protect your system. 3. 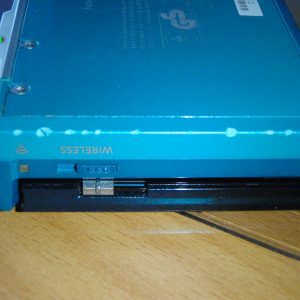 The console may also be in another box or protective case in the package. 4. Plastic air cushions are ideal for filling in the empty carton and protecting the console. 5. If nothing else is available, then you can use newspaper. Crumple it up, so that it can form as a buffer. 1. 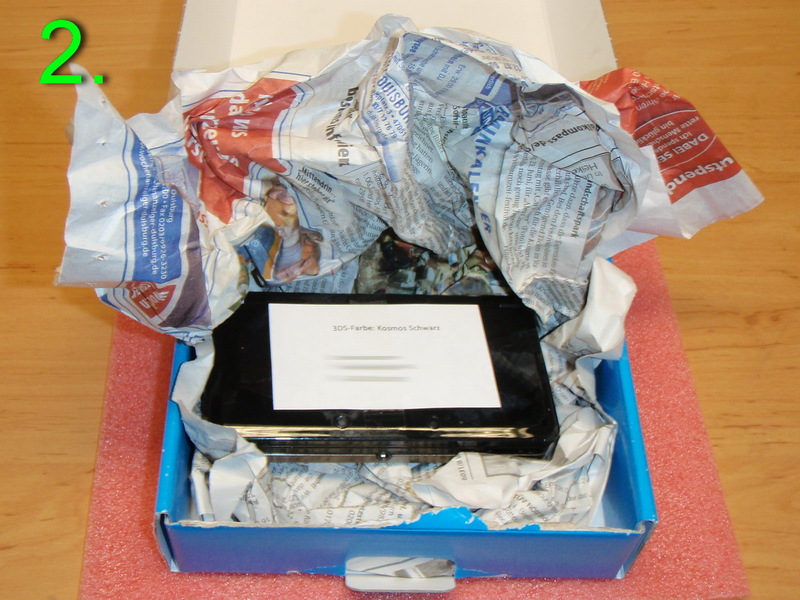 Mailers and plastic bags are generally unsuitable for consoles because they do not withstand damage causing pressure. 2. 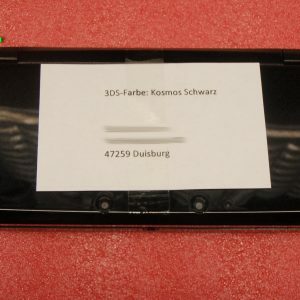 The corners of a system were damaged because the shipping bag was too thin and the console inside could fly around unsecured. 3. 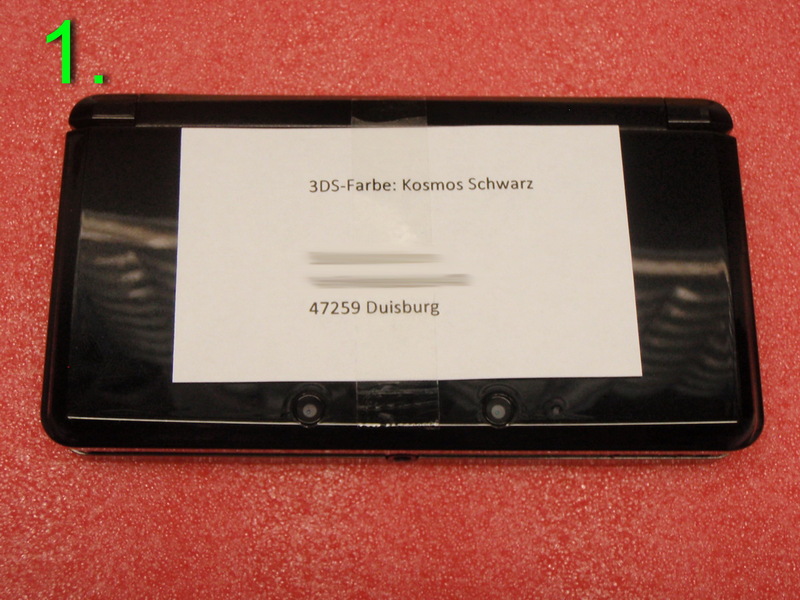 Here the console was shipped in a much too thin (XS) package. 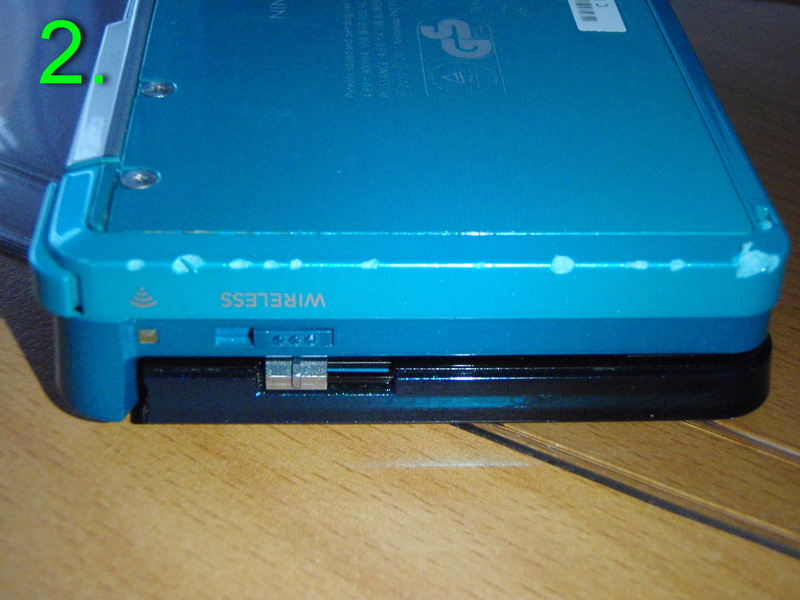 During transport, the console could not bear the pressure from above and the hinge was moved and broken. What should I pay attention to, if I am not from the EU (European Community)? First things first - the shipping document with a customs declaration must be completed! 1. Switzerland, Norway, Iceland, Liechtenstein and Andorra are not in the European Customs Union although they are geographically part of Europe. 2. Of course, other continents do not belong to the EU! Some countries, for example are: USA, Canada, Australia, China etc. 3. Therefore, you must complete a shipping label with a customs declaration at your transport company. 4. The reason for this is that you automatically become an exporter, as soon as you send a package across your national border to another region. 5. So, it becomes an import for us, even though you do not sell your console to us! The EU requires a customs declaration for each package. 6. The class of goods defines how much customs/duty has to be paid. 7. For each shipment you pay import duties and EUSt. (Import sales tax). It does not matter whether the goods are new or used. 8. The EUSt. (Import sales tax) must always be paid. Excluded are goods with a low value up to 23 Euros. 9. Therefore, each shipper (exporter) must provide a customs value of their package on the customs declaration. 10. The customs value has nothing to do with insurance. Also, this amount will not be refunded by the transport company in the case of a lost package! What should I enter in the form? Basically, you are solely responsible for what you write in the form! The amount of customs fees or EUSt. (Import sales tax) you need to pay are affected by the information you entered in the form. You will have to pay these. To say it again - If the form was filled out correctly you will not incur any further costs. - Please include your complete your name, address with phone number, and e-mail address. - Also give our complete name, address, phone number, and e-mail address. - The type of shipment should be ticked "others". 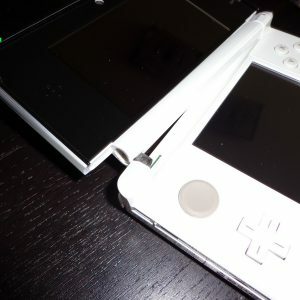 - In the section for the customs declaration you enter "used Nintendo console, incomplete". - VALUE 20 Euro or 23 USD or 22 CHF or 190 NOK - For a used console without accessories, this is the right value. - Please enter your country as country of origin. If you enter incorrect values in this field, the Customs Department will calculate incorrect taxes from them. Thus, with a 200 € value, you have 38 € in taxes, or from 500 € worth it will be 95 € in taxes. 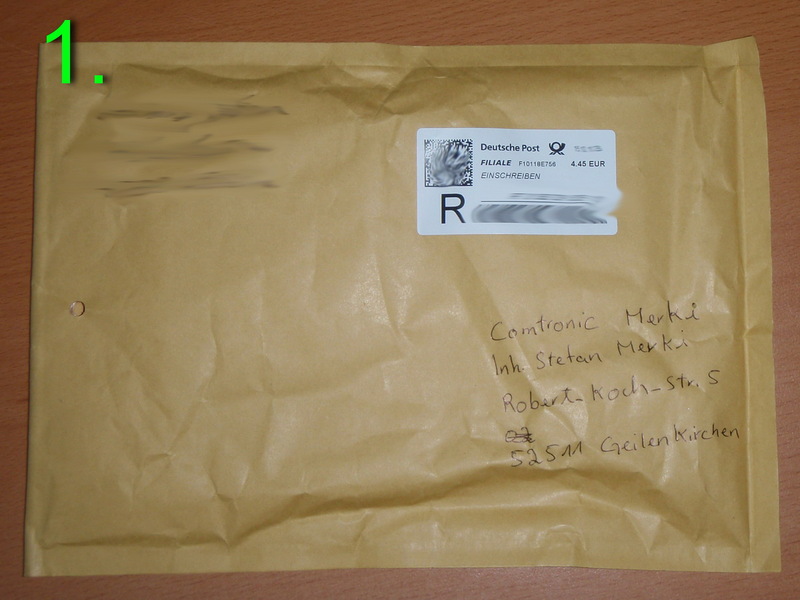 Without paying the taxes, the customs office does not release the package! So, if something needs to be paid, we'll ask you if you pay it. Otherwise we will not accept the package and the Customs Department will send you the package back. 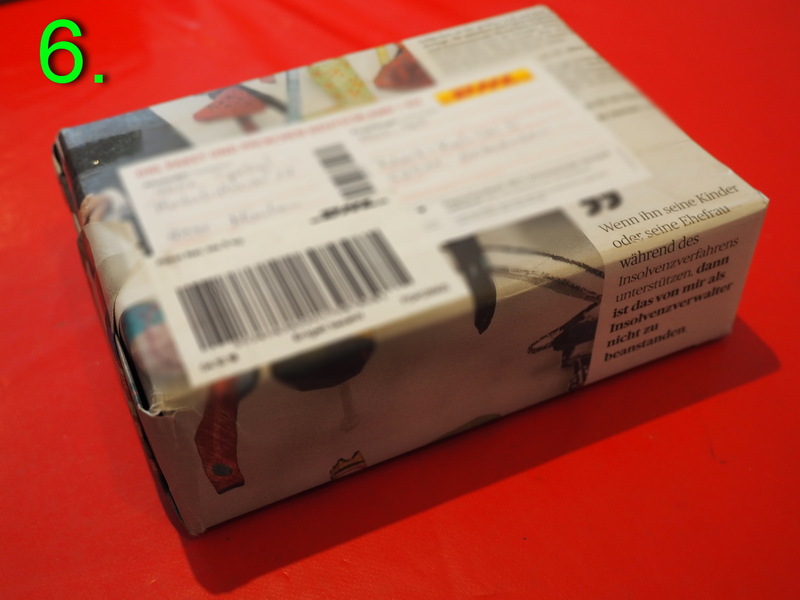 In Europe, all packages are automatically insured up to a maximum of 500 euros - except for small packages! It is not so in other countries! 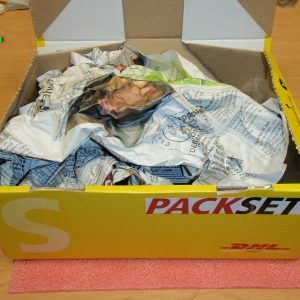 Elsewhere, you must always insure your package separately! In the event of shipping damage, you basically have no claim to the insured value, only the actual value of the content! 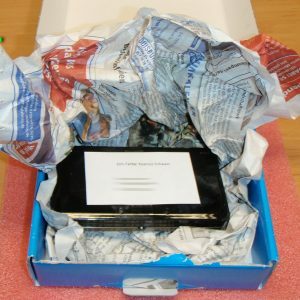 If your package is damaged or lost during transport, you have to prove what was in your package to the transport company. As well as the value of the content. 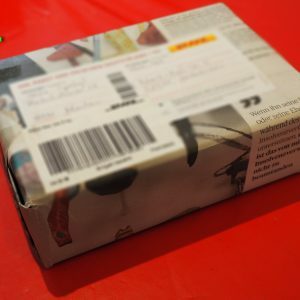 Therefore it is better before you your package ships, to take a picture of the contents, so that you can use them to prove your claims. Simply put, the customs value on the customs declaration has NOTHING to do with the package insurance. When the form is filled out incorrectly, or if something is unclear, or you have specified an incorrect value, your package will not be transported directly to us. Instead, it is deposited with the main customs office. From that moment on, the shipping process will be temporarily stopped. There will be a delay of at least one or two weeks until we get your package from the customs office. 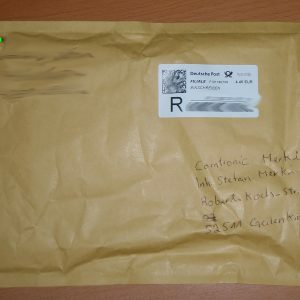 It begins with the customs office notifying us by ordinary letter (not by e-mail) that a package has arrived at the customs office, and that we personally have to pick it up. We then have to go to the customs office personally and see what the reason is. Then we must notify you and clarify with you what to do then. Which form is the right one for the customs declaration and do I have to attach a commercial invoice? - The CP 72 is a versatile form set that contains a customs declaration CN 23 and a package slip CP 73. We always recommend to send a package to us, so please take the form CN 23 or CP 72. A commercial invoice would only be necessary for a sale to us, so you do not need it! Customs declarations must never be placed in the package but must be affixed outside the shipping carton. You can fill out the forms online or by handing in your parcel at the post office or at the transport company.